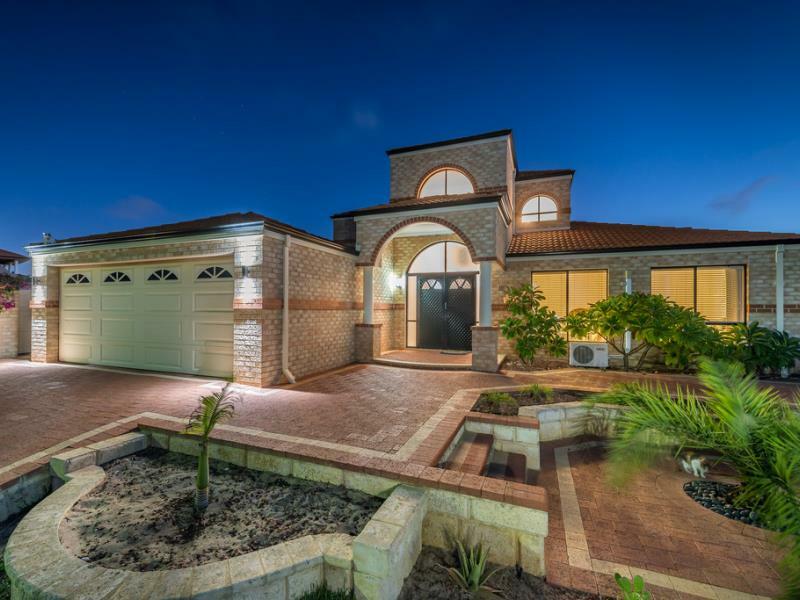 This grand home in one of Mindarie's most premier positions is more than a home, it's a lifestyle. Desirably close to the marina and the ocean. If you love entertaining or simply relaxing in your own oasis then this one is for you. Downstairs you have a selection of living zones, open plan kitchen, meals area, living room, games room flowing into the extensive outdoor areas with a below ground pool and separate spa area. Four bedrooms including guest room with semi ensuite. Upstairs is the parent's retreat zone, main suite and another enclosed lounge/retreat area which opens out to the balcony. The views from both levels are spectacular, a deserving backdrop to the main living area, outdoor entertaining area and the pool. 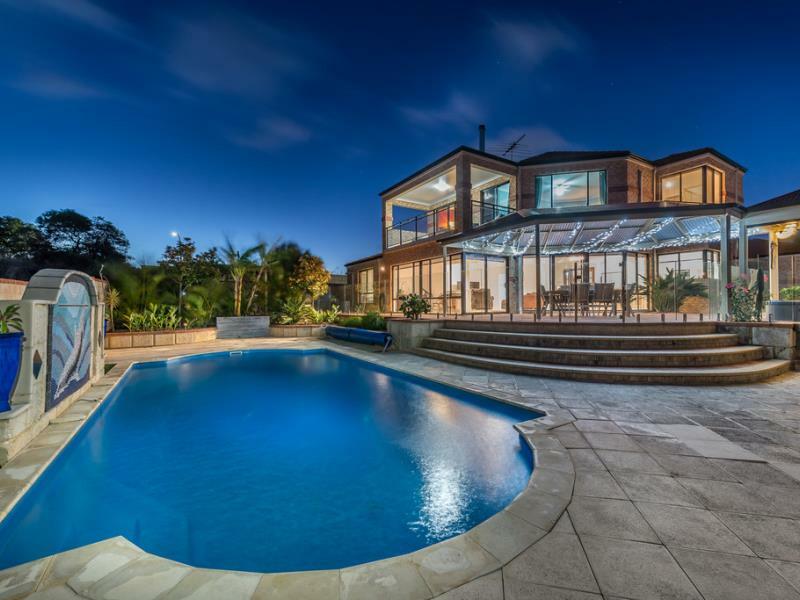 This home has an abundance of space and an elevation that offers panoramic views overlooking the Mindarie Marina and onto the stunning ocean. 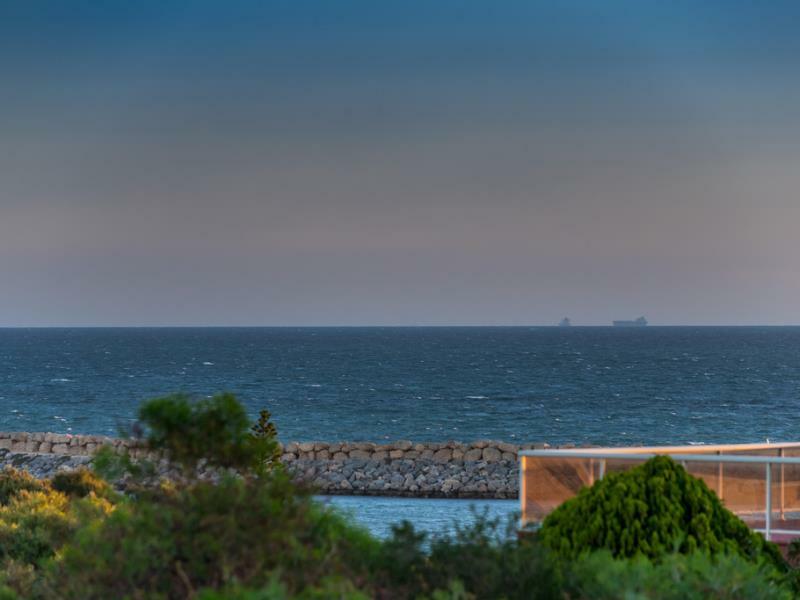 Close proximity to fantastic schools and footsteps to the ocean, the Mindarie Marina and its exceptional surrounding amenities, ideally positioned for living convenience.